A nice person left a comment on the last entry 8 months ago, asking us to post more pictures taken by Deb. Almost all of the photos that Deb took of Max are on Shutterfly, so click here or click on Max's picture below to see all of them. We miss Max so much as his birthday approaches June 30, 2009. But the photos on this and our other blogs, and the comments we still receive all the time, reinforce to us how lucky we were to have the seven years we had with Max and how we need to be thankful for those years. Thinking of Max tonight, and your entire family...celebrating him and wishing you success beyond your wildest imagination with Maxapalooza! I just stumbled upon you blog and I am truly touched. I am so sorry to hear that your dear Max returned to his father in heaven. My family is new to the battle with neuroblastoma. 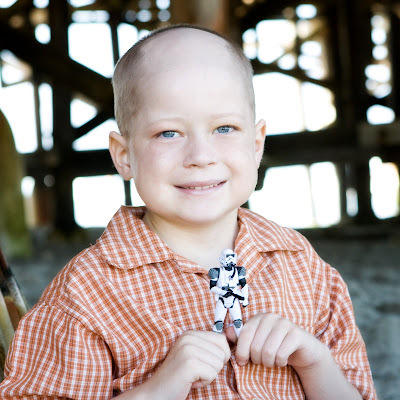 Our sweet Ethan (My twin sisters son) was diagnosed stage 4 neuroblastoma 10/30/2009. I pray your family will feel sweet Max with you daily. Max is a hero to me and I will keep you in my prayers.